Instant and secure digital delivery should not be compromised. Digital download delivery is a bone of contention for many e-commerce entrepreneurs. The buying community is more demanding regarding purchases. For instance, a slight delay in the digital download delivery can put off customers. So, most e-commerce entrepreneurs need digital download delivery systems that ensure instant delivery. Fast delivery, however, isn’t the only quality a digital delivery system needs. Other important features are often put aside because of the emphasis on instant digital download delivery. The primary risk that digital download sellers face is their products’ security. Digital downloads are notoriously easy to steal or share freely. When this happens, future sales for digital downloads drop significantly. Because not many e-commerce entrepreneurs can afford to cope with lost sales, it’s important to prevent this from occurring. It’s extremely important for digital delivery systems to be as secure as possible regarding delivery and storage of the digital download. The best features that a digital delivery system can have are serial numbers and registration keys to ensure the security of a digital download. The numbers and keys act as passwords, and they prevent easy sharing and distribution of the digital download. PayLoadz.com offers these types of security to their sellers. While serial numbers and registration numbers are highly effective, they’re not perfect. But, if used with temporary digital download web pages, they can be foolproof. If a digital download delivery system contains the temporary digital download page features along with the password system, buyers would use passwords that they would need to use within a set time frame, before the temporary pages expire. Too much focus on instant digital delivery systems can result in too much downtime for the digital download delivery system. Avoid this at all costs because downtime can cause an e-commerce website’s reputation to drop significantly. This could cause a major dip in customer retention numbers, which would lead to lower profits. A digital download delivery system needs to be well rounded. 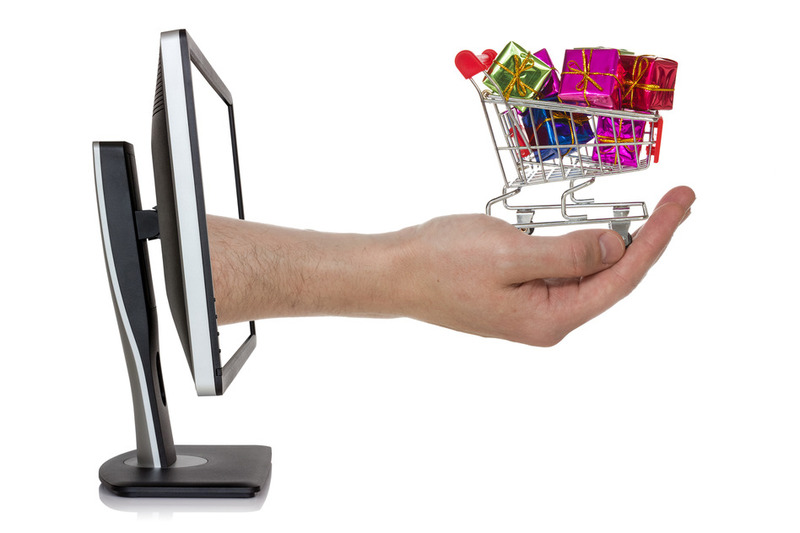 It shouldn’t focus only on one aspect if the goal is to produce a successful e-commerce website.